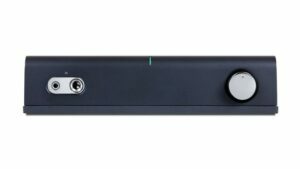 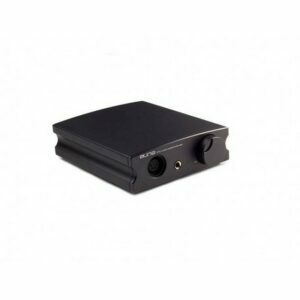 Browse the complete range of Rapallo’s desktop Headphone Amplifiers. 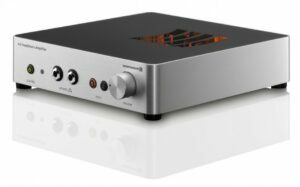 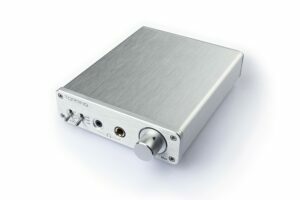 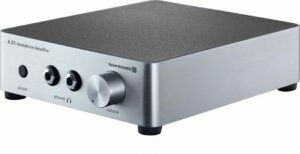 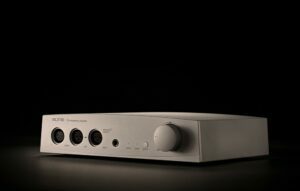 A headphone amplifier is a low-powered integrated amplifier designed particularly to drive headphones instead of speakers. 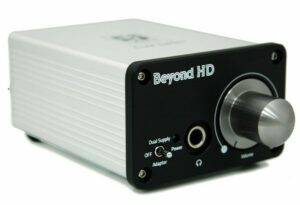 The products in this category are desktop models and don’t include a DAC. 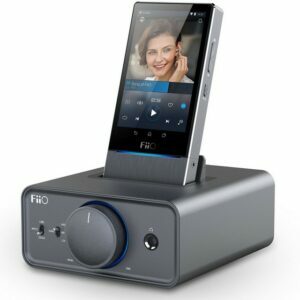 We offer brands such as Topping, FiiO, Arcam and Beyerdynamic.